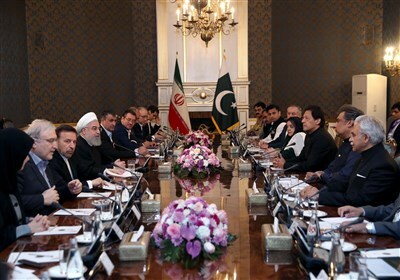 TEHRAN (Tasnim) – A senior Iranian negotiator involved in the nuclear talks with six world powers rejected the US claims about the 'suspension' of sanctions after a possible final accord, saying that all the embargoes related to the nuclear issue will be lifted at once. 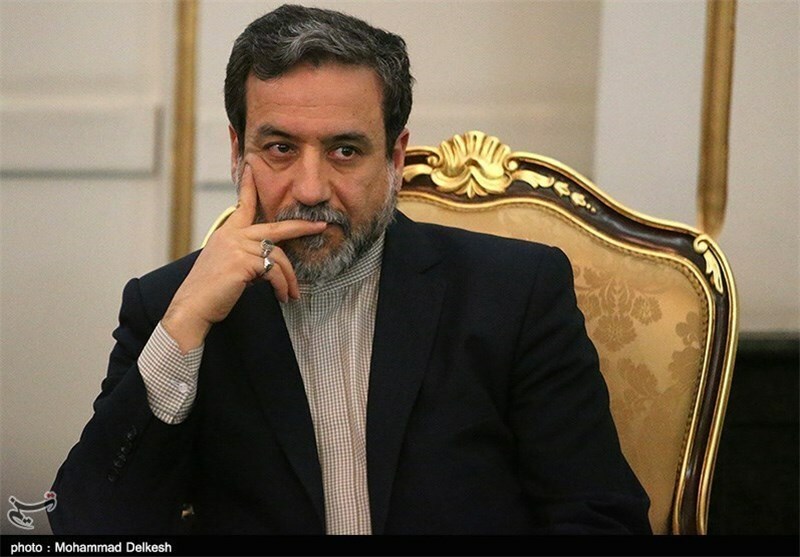 Speaking in a televised interview on Friday night, Iran's Deputy Foreign Minister Seyed Abbas Araqchi described the claims about the phased removal of sanctions as untrue, saying that all of the sanctions will be terminated on the first day of implementing the final accord. "The sanctions are planned to be lifted in the first stage of the final step," he said. Araqchi pointed to the joint statement issued at the end of nuclear talks between Iran and the Group 5+1 (Russia, China, the US, Britain, France and Germany) in the Swiss city of Lausanne, saying that "termination" of the sanctions has been explicitly mentioned in the statement. He went on to say that the fact sheet published in the official website of the US Department of State about "a Joint Comprehensive Plan of Action (JCPOA) regarding Iran's nuclear program”, is not credible. In comments posted on his Twitter account, the Iranian Foreign Minister Mohammad Javad Zarif also dismissed incorrect interpretations on the joint statement issued in Lausanne, saying, "There is no need to spin using 'fact sheets' so early on." Reacting to critics who cite a phased or partial lifting of sanctions, Zarif wrote in Twitter that the statement affirms that "The EU will TERMINATE the implementation of ALL nuclear-related economic and financial sanctions." The joint statement is meant to pave the way for a final accord that would end more than a decade of standoff on Iran's peaceful nuclear program.